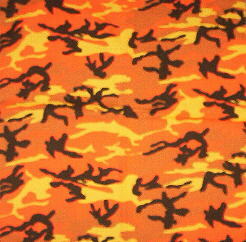 Dr. Karate has returned to battle the nocturnal eyes of the night in “Neon Orange Camouflage.” Enjoy…. FliHi rockets to Brazil on Saturday for the bacchanal festival of Carnival and promises to bring back sound-scapes and pleasures to inebriate the matter of the mind. If you the listener has any requests from the city of Salvador, Bahia please feel free to contact us. I’m afraid the weekly musical escapades will be on hold for two weeks while the live music ensues in the Southern Hemisphere, but we promise to make it upon our return. Be sure and make it to our sophomore appearance at the White Horse on Sat. Feb 28th.. Robot Hustle/Honey Soundsystem Joe Quixx/Oakland Faders, and Matt/333 recordings will be indulging us with new found sounds from beyond the stratosphere.